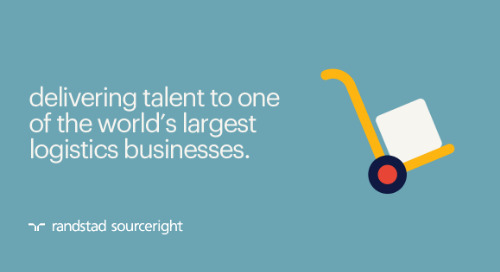 Singapore, November 5, 2015 – Randstad Sourceright, a global leader in talent and recruitment solutions, was awarded Singapore’s Best Recruitment Process Outsourcing (RPO) Partner last night at the HR Vendors of the Year Awards organized by Human Resources Magazine. 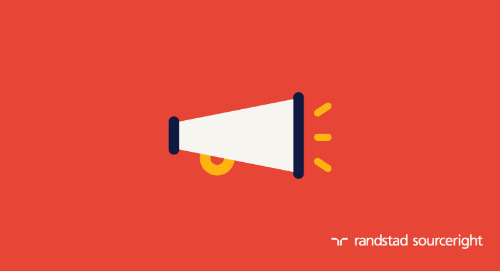 The gold-level award was based on the company’s performance, product, perspective, and people. 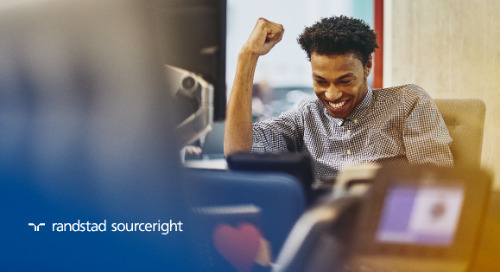 The Human Resources Magazine Vendor of the Year (VOTY) Awards, now in its 10th year, is one of the most prestigious HR-related ceremonies in the region. 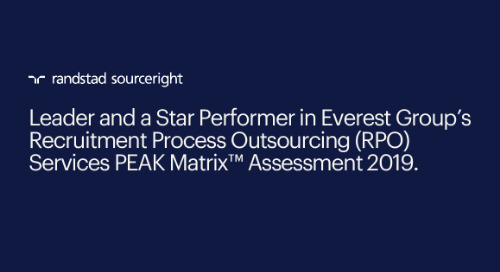 The publication weighs the contribution of dozens of vendors towards the advancement of HR practices and chooses only a handful of leaders that have made the most significant impact on the industry. 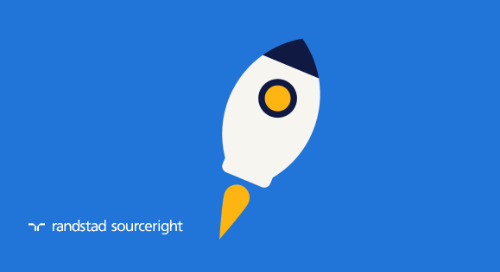 Judging is decided by 20 HR leaders in the region. 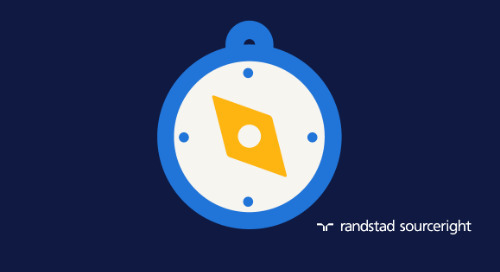 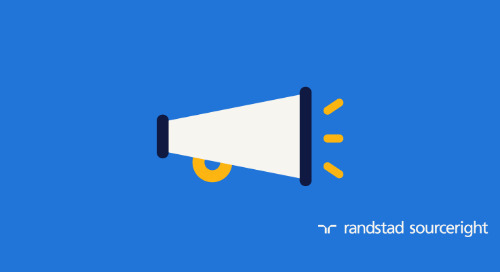 Randstad Sourceright bested a number of other RPO providers in this year’s competition. 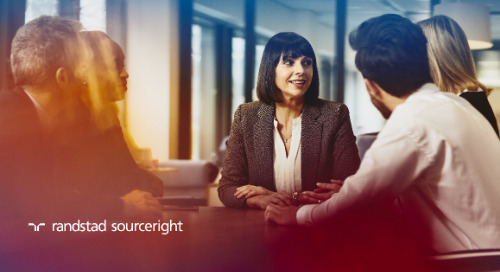 With continued investments in people, processes, thought leadership, and technology, the company helps clients overcome the region’s growing talent challenges. 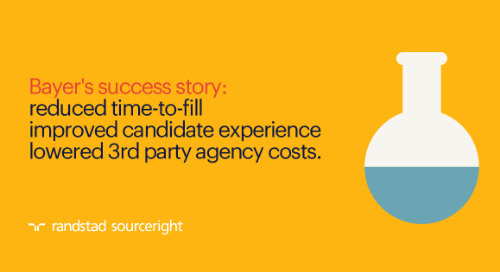 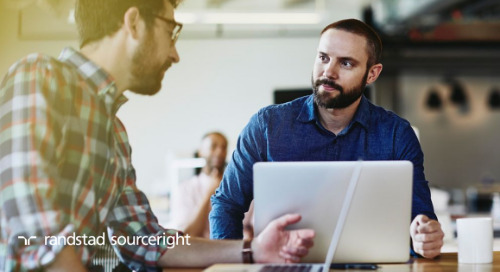 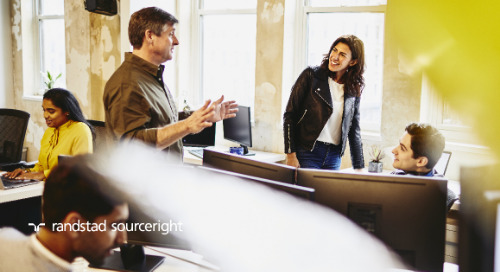 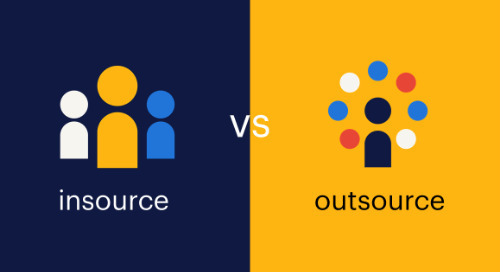 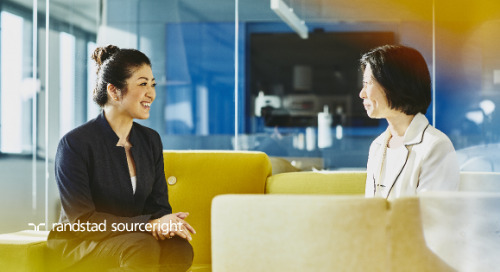 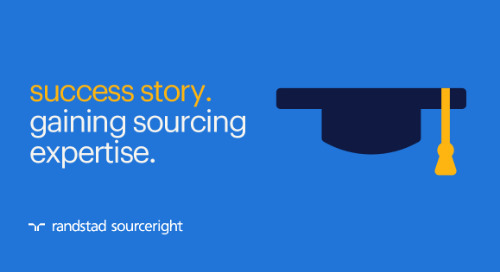 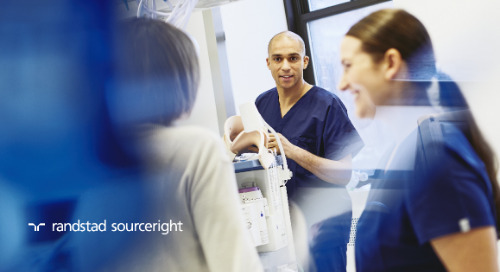 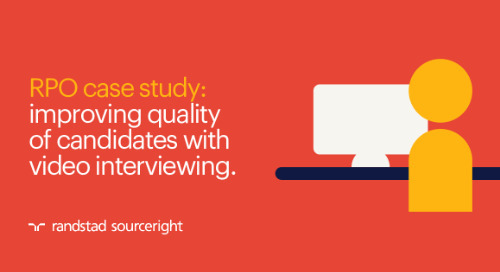 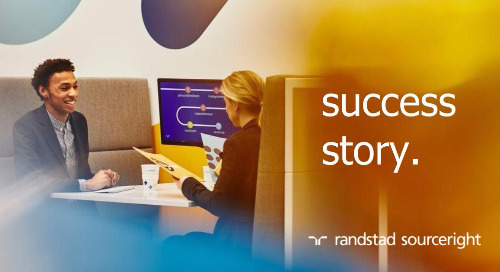 Supported by the APAC Sourcing Centre based in Kuala Lumpur and strategically located offices throughout Asia, Randstad Sourceright delivers a variety of bespoke RPO solutions designed specifically for each client. 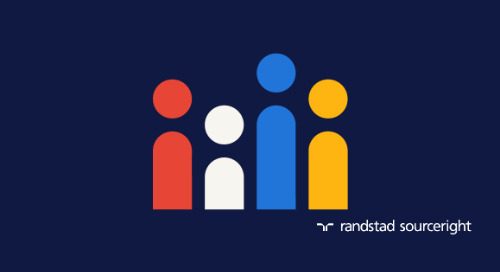 In addition to Randstad Sourceright being named the best RPO partner, Randstad Singapore was named top recruitment firm for both executives and mid-management roles at the VOTY. 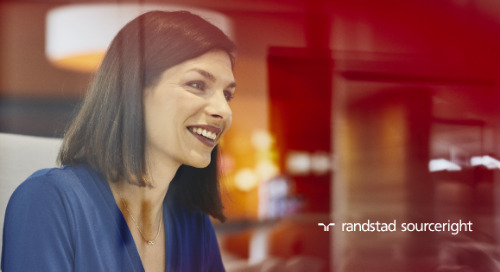 To learn more about the 2015 awards, visit here.